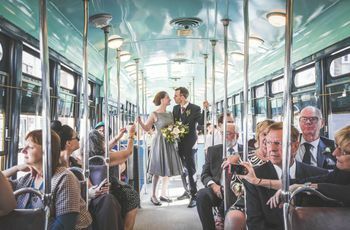 9 Questions to Ask Your Wedding Transportation Vendor | Wedding Ideas ARE YOU A VENDOR? From insurance to vehicle capacity to a back-up plan, there’s a lot you’ll want to know before hitting the road. You will probably need to arrange wedding transportation for you and the wedding party, and maybe wedding guests as well. Whether you choose to rent a fleet of stretch limos, a vintage Rolls Royce, a shuttle servce or a horse-drawn sleigh, ensure your transportation rental vendor is the right choice by asking these questions before signing a contract. 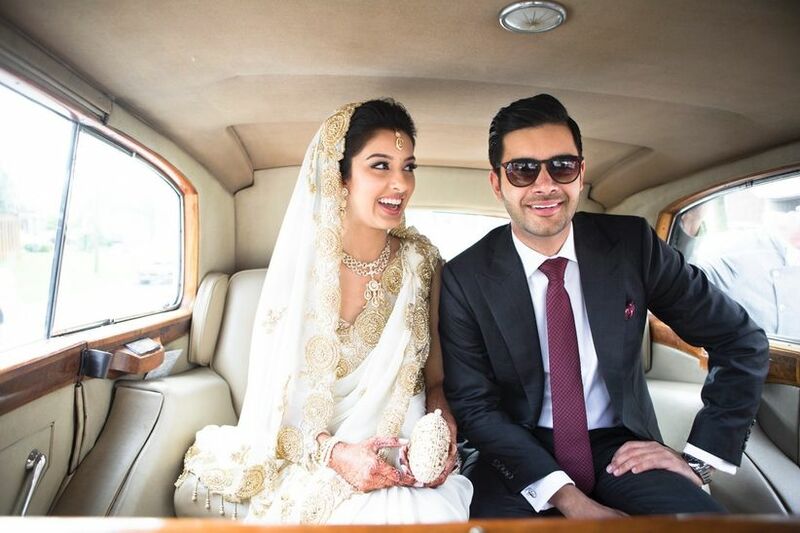 Here are the top questions to ask your wedding transportation vendor. These include the amount of the deposit, the total cost (including any add-ons), cancellation policy, and the details of your requirements such as the pick-up and drop-off times. 2. 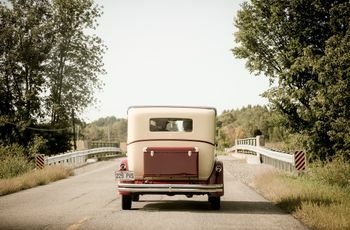 What is the back-up plan in case a vehicle breaks down on our wedding day? Better to talk about this ahead of time, so you can put your mind at ease. Let the vendor worry about the in-case-of-emergency Plan B for your wedding transportation. 3. Are the drivers professionally hired and trained? Whoever is at the wheel (or holding the reins, if you really are going for something horse-drawn!) should have had a proper background check, have the right license, and be thoroughly trained. Make sure that the vendor has adequate insurance for the vehicles, liability, etc., just in case (heaven forbid!) an accident does happen. 5. Will the driver know how to get to our venues? 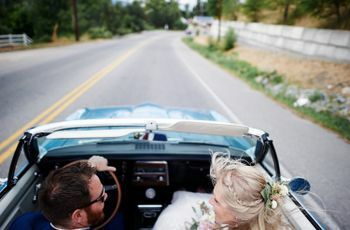 Whether using a built-in GPS system or a good old-fashioned map, the driver needs to know (preferably in advance) how to get from A to B to C. You don’t want to spend your wedding day waiting for a lost limo or barking directions at a chauffeur. 6. How many people can ride in each vehicle? This, of course, will help you determine how many vehicles you need for the number of people you plan to transport. 7. Can we consume food and/or beverages during our ride? If you want to stock your party bus or limo with a bottle of champagne, you’d better make sure that’s allowed. Some vendors may actually supply refreshments. Either way, figure this out in advance. 8. What schedule do you recommend to fit our itinerary? Discuss pick-off and drop-off times, anticipated travel times, allowance for delays, bad weather conditions, etc., to make sure the wedding transportation schedule will work for all involved. 9 . What types of vehicles do you offer? 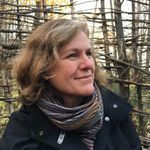 If the vendor you are interviewing offers a selection of vehicles, get the details that will help you choose which would work best for you and your fellow travellers.